Two-three years ago it would be difficult to imagine that clashes of Poland and Germany won’t be interesting like it is now. 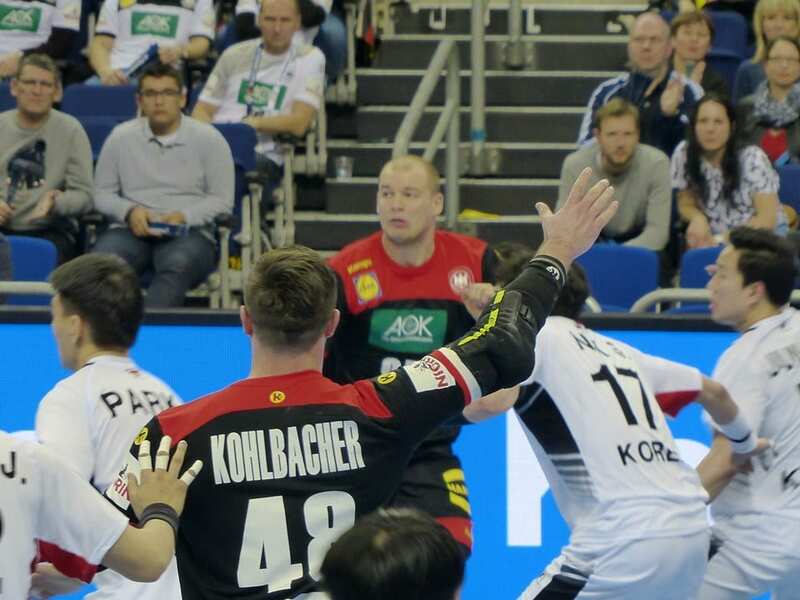 Germans won 26:18 in away match which put them on the TOP of the Group of qualification for the Men’s EHF EURO 2020 in three countries. Poland: Piotr Jarosiewicz 5, Tomasz Gebala 4, Maciej Pilitowski 3, Rafal Przybylski 3, Michal Daszek 2, Arkadiusz Moryto 1. Germany: Uwe Gensheimer 9, Patrick Groetzki 6, Fabian Wiede 3, Steffen Fath 2, Hendrik Pekeler 2, Paul Drux 1, Jannik Kohlbacher 1, Matthias Musche 1, Steffen Weinhold 1. Israel lost in Pristina 27:24.